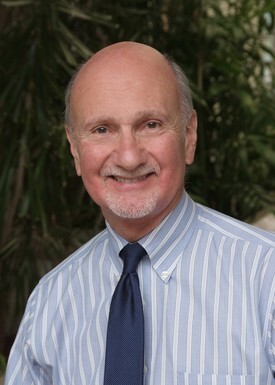 Dr. Gordon Block is a Board Certified Endodontist (Diplomate of the American Board of Endodontics), practicing in the bay area for over 30 years. A ‘Local Boy” of sorts, Dr. Block was raised in Hawaii and San Carlos before graduating from the University of California Santa Barbara, the UCSF School of Dentistry and the University of Washington School of Dentistry for his specialty certification. He served as a general dentist in the U.S. Army and was the Chief of Endodontics at Fort Riley, Kansas for the majority of his active duty tenure. Professional Organization Affiliations include the Santa Clara County Dental Society, American Association of Endodontics, California State Association of Endodontists, American Dental Association, and the California Dental Association. Through the years, Dr. Block has completed hundreds of hours of post- doctoral education, and lectured frequently to local dental associations. A family man with strong ties to the bay area, Dr. Block’s is an avid sports enthusiast who enjoys riding bicycles and motorcycles, skiing, travel and playing with his family.